Elizabeth Sutton performing on stage. 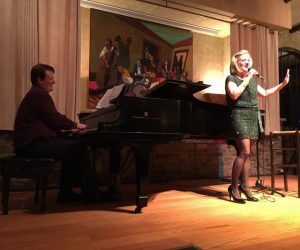 The evening will feature entertainment by accomplished soprano Elizabeth Sutton, who will captivate guests with stories and piano-accompanied songs celebrating the collective relief that spring is finally here. Sutton, a Pennington resident, is a Professor of Voice at Westminster Choir College and Pennington resident. Critically acclaimed for her remarkable singing and stage presence, Sutton has debuted with opera companies and festivals throughout the United States, Italy, and Austria including the Caramoor International Music Festival, New Jersey Opera, Opera Cleveland, Skylight Opera Theater, American International Music School (A.I.M.S), and Lucca Opera Theater, Italy. Through a creative partnership with Hopewell Borough’s The Brothers Moon, guests will discover cuisine-meets-art installation. Innovatively crafted and unconventionally served inspired bites will play up the fun and decorative side of spring in acreative, interactive, and delicious experience. Beer and wine will be served, as will the signature drink, “The Bees Knees,” a springtime favorite. 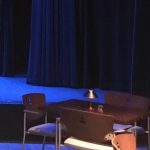 Plus, cabaret guests will have first-dibs and VIP access to exciting upcoming arts and culture events with the Arts Council’s “party and experience boards,” including cooking demonstrations and exclusive art tours, to name just a few. Tickets can be purchased online (CLICK THIS LINK FOR TICKETS) — $125 general admission and $110 for HV Arts Council members. Proceeds help support and promote the arts in the greater Hopewell Valley. 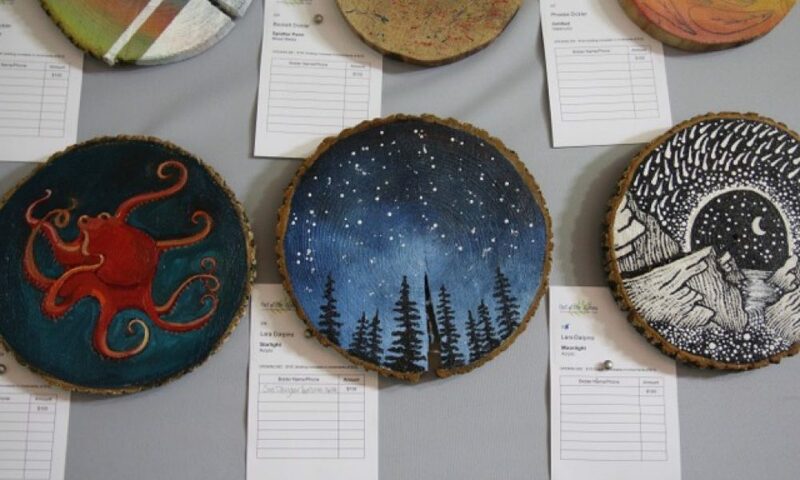 The Hopewell Valley Arts Council is a 501(c)(3) nonprofit dedicated to increasing art awareness and appreciation in the greater Hopewell Valley. We celebrate “art in the everyday” by cultivating all types of creative exploration and artistic expression. Through community collaborations, events and art-based initiatives, the Arts Council highlights our local talents and enriches the cultural and creative lives of our community. 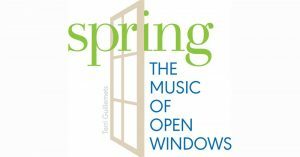 Previous PostPrevious Get Tickets NOW for Spring: The Music of Open Windows!